The cleansing does not get rid of the makeup, which is never removed! Complicated washing NO! Simple and clear at once! 1. Apply a massage moisturizing foaming oil to the face or the face that was put on the face. 2. With the tip of your hand, massage your skin for 1 minute with the skin texture. 3. Hands or finished massage brushes are bubbled with water to bubble massage for one more minute. 4. After massage, wash with lukewarm water and finish with cold water. It was cleansed to cleanse and makeup at the same time. 1. Use of cosmetics should stop use if any of the following abnormalities occur. If you continue to use cosmetics, it will make your symptoms worse, so please consult your dermatologist. 2. Do not use this product in areas with scratches, eczema, or dermatitis. I. Please keep out of reach of children. All. Do not store in a place of high or low temperature or in direct sunlight. 4. There is a case where papules and a slight feeling of leprosy are reported in the “Proof of efficacy and efficacy when applied to a person” of a formulation containing the same ingredients. 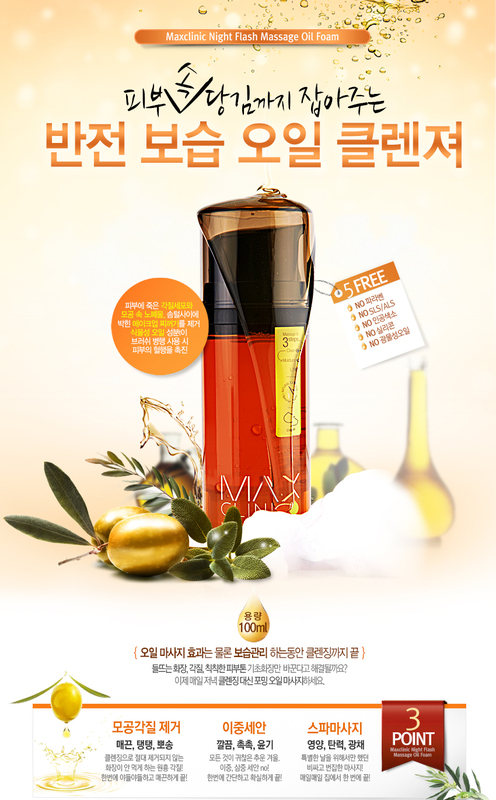 ★★SUMMER SALE★★, ★★SUPER BIG SALE★★, BY BRAND, ETUDE HOUSE, LATEST!, NEW UPDATE!